This week, E! personality Giuliana Rancic is speaking out about the scoliosis she dealt with for over a decade. In a recent People Magazine article and in an appearance on the Today Show, Guiliana describes her scoliosis struggles as she promotes her new book, Going Off Script: How I Survived a Crazy Childhood, Cancer, and Clooney’s 32 On-Screen Rejections. At 21 years old, Giuliana had corrective surgery to straighten out her spine that left her with protruding shoulder blades, which dominated the headlines after she wore a strapless dress to the 2015 Golden Globes. To everyone out there in the Spiral Spine community, we need to love and support each other. I’m heartbroken that Giuliana was called ‘ugly’ and may have felt ‘ugly’ as a teenager. Spinal fusion surgery isn’t the automatic answer for everyone, and it doesn’t have to be. 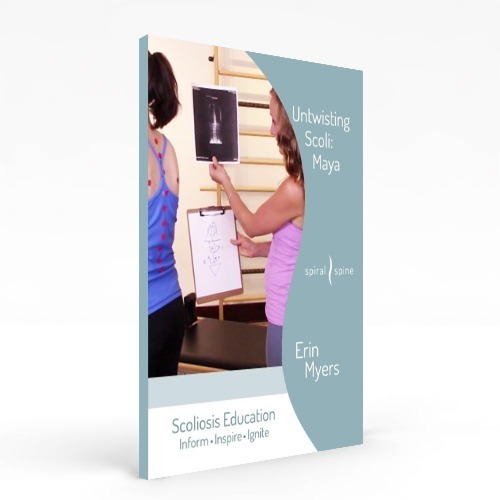 Parents, have an open, educated dialogue with your teenager about scoliosis. If you have scoliosis, reach out for emotional and physical support. Use Spiral Spine as an ongoing resource and truly learn the intricacies of your own body and your own spiral spine. You can take an active role in determining how your scoliosis affects your every day life, for the rest of your life. You are not alone. 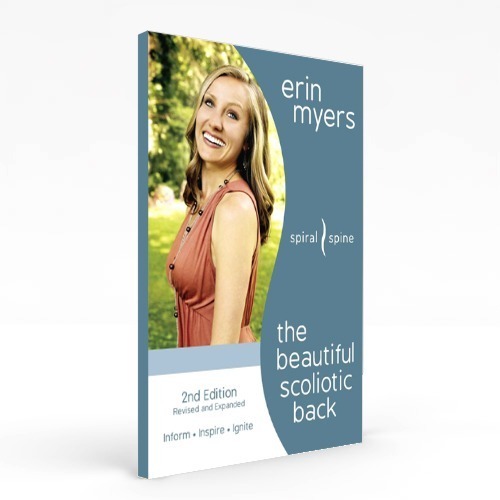 You can live a happy, fulfilled life with scoliosis. I do!